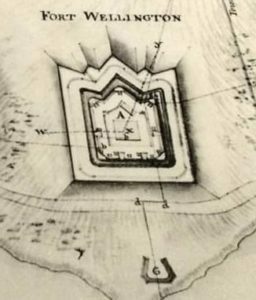 A plan of Fort Wellington after the completion of the first fort in 1814. 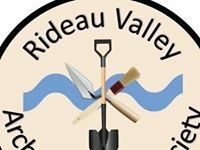 Expect surprising insights into the mid-19th century life of the Royal Canadian Rifle Regiment when Joseph Last summarizes the four-year latrine investigation at Fort Wellington to the Rideau Valley Archaeological Society on Sunday, April 14, at 12:30 p.m., in Merrickville’s Goose and Gridiron. Cesspits, the dumpsters of their day, tell a tale of rank and privilege, women and children, and regimentation and communal life. The presentation is open to everyone interested in the essence of barrack life from hair clippings to footwear. Mr. Last discusses the interactive nature of fieldwork and, particularly, an understanding of the Royal Canadian Rifle Regiment stationed in Prescott between 1843 and 1854. He will explore meaning, context, and why latrine excavations are a powerful avenue for archaeological inquiry. From 1998 until his retirement in 2011, Mr. Last served as Senior Archaeologist for Military Sites for Parks Canada Ontario Region. 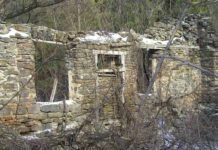 His primary research focus has been on 19th-century British fortifications in Canada and elsewhere.